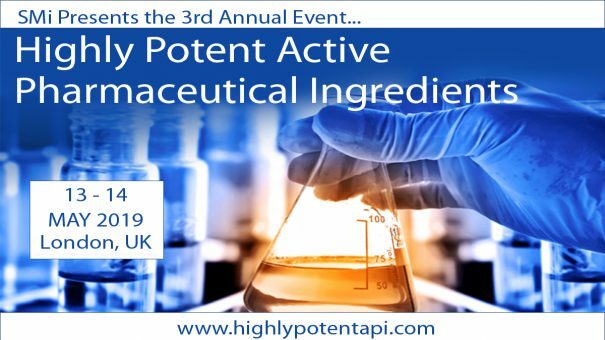 Peter Marshall from AstraZeneca will be speaking at SMi’s 3rd Annual Highly Potent Active Pharmaceutical Ingredients (HPAPI) Conference which will take place in London on 13th-14th May. He will be discussing the latest developments in the industry with a specific focus on the principles of pharmaceutical containment in isolator design. Ahead of the conference, SMi had interviewed him where he gave a taster of what he will be discussing. The full interview is available in the Download Centre at www.highlypotentapi.com .